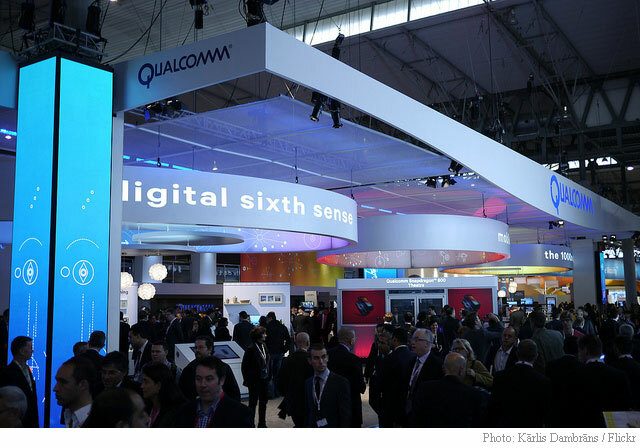 U.S. chipmaker Qualcomm (QCOM) is in advanced talks to acquire Israeli startup Wilocity, which develops the world’s fastest Wi-Fi mobile chipset, in a proposed deal that’s worth $300 million, Israel’s daily newspaper Haaretz reported on Sunday. Cisco (CSCO), Marvell Technology (MRVL), Benchmark Capital, Sequoia and Vintage Investment Partners are among the investors. Qualcomm has also invested in the company in the past. Wilocity has raised more than $105 million to date. Wallstreetpit has reached out to Wilocity for comment on the report and will update this post with any additional information we learn.